August 26, 2018 1 CommentMelissa D.
Planning on traveling to Bhutan? The Dragon Kingdom is one of the least visited countries in the world. 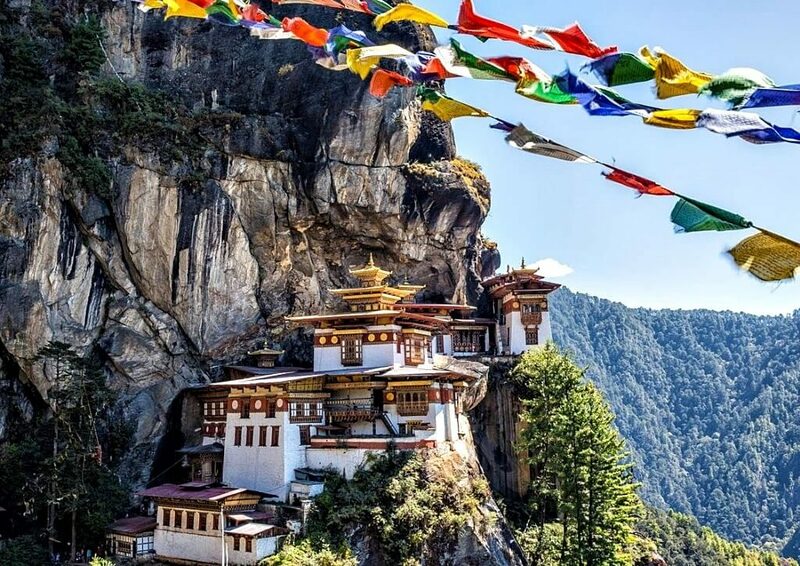 Here’s what you need to know about Bhutan travel.